Council discussed the property tax rate for farms, development charge deferrals and other incentives for new affordable housing and more. The outbreak at Lee Manor was declared over on April 1, 2019. Highlights include updates from the Community Drug and Alchol Strategy, the 2018 audit plan and more. Reduced load restrictions of 5 tonnes per axle are now in effect on many Grey County roads. Highlights include a report on paramedic services calls volumes and response times, supporting local fire departments and more.  Join Grey County planners March 7 at 7:00 p.m. to learn about planning and its importance. All Grey County offices, including Ontario Works satellite offices and van services and Grey Roots, are closed today, February 25, due to the inclement weather. Highlights include the draft 2019 budget, a revised plan of subdivision for the Windfall development in the Town of the Blue Mountains. Council gives first approval to draft 2019 budget.